Welcome back-to-school ASU! DDS weekend lessons are back and, as always, the first one is free! 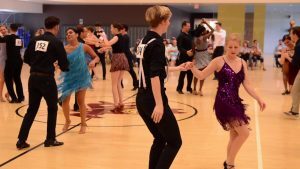 Stop by the Sun Devil Fitness Complex, Small Gym D, on Saturday August 19th at noon for a Cha Cha lesson from Devil DanceSport. After two weekend lessons with the club, we encourage you to join us! 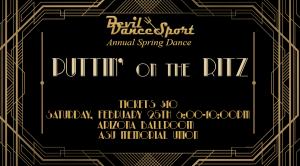 Links to club registration will be available soon. Weekend lessons are every Saturday and Sunday. 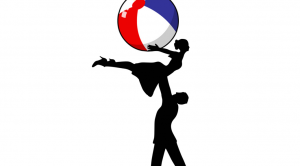 Sunday, August 20th, will be an east coast swing lesson!